It’s not surprising that Canadians were at the centre of trying to foster some sort of rapprochement between Washington and Havana. In fact, we’ve been trying to play the role of intermediary between the U.S. and Cuban governments for over 50 years. Let’s remember that Canada has been viewed as a useful interlocutor because of our amicable relations with both Cuba and the United States. In short, we’ve had the crucial ingredient of trust in the eyes of the two governments. According to some U.S. officials, Canada’s involvement in the most recent secret talks was nothing short of “indispensable.” We were undoubtedly the bridge that was needed to bring the two sides together. As we look ahead, though, what will a U.S.-Cuba reconciliation mean for the future of Canada-Cuba relations? Will it weaken or strengthen the historical linkages between the two countries? Will we be able to use our uninterrupted relations with Cuba to gain special dispensation or favours from Havana going forward? For the Cubans, Canada was one of only two countries in the Americas (the other being Mexico) not to sever diplomatic relations with Revolutionary Cuba in 1962. 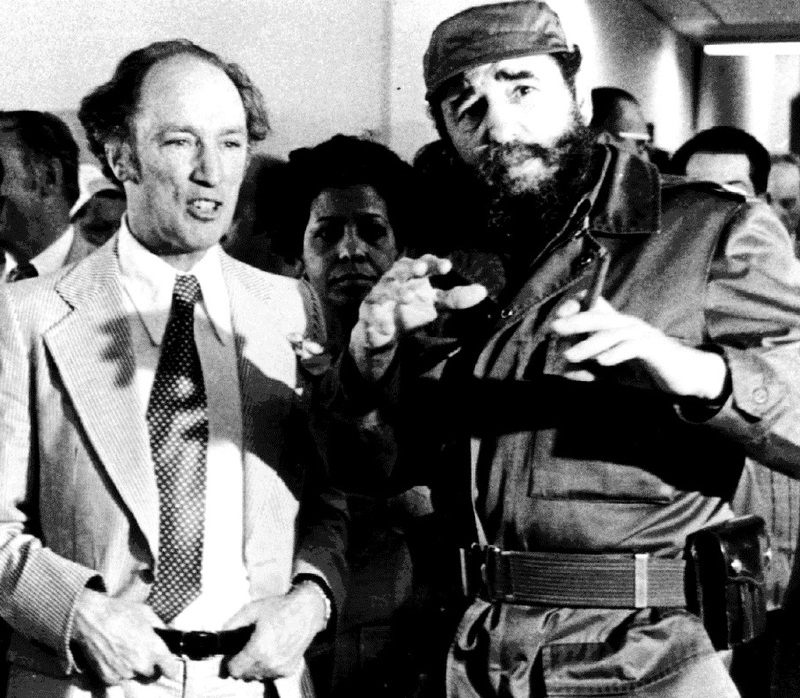 Since 1959, Canada has embraced a Cuba policy of dialogue, commercial exchange and principled engagement — which was highlighted by Prime Minister Pierre Trudeau’s 1976 visit to the country and Jean Chrétien’s difficult meetings in Havana with Fidel Castro in April of 1998. 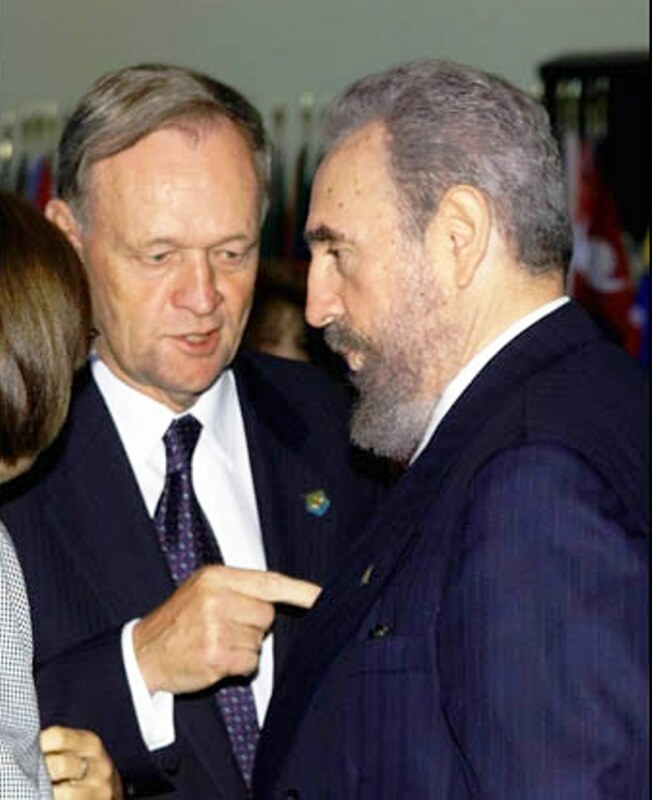 Though relations between Canada and Cuba have not always been smooth or cordial (witness Ottawa’s refusal to invite Cuba to the Quebec City Summit of the Americas in 2001), neither side has deemed it necessary to shut down the channels of diplomatic communication. And the Cubans understand full well that the Canadians — who have been long-standing critics of the U.S. embargo against Cuba since the early 1960s — were not going to stab them in the back. Canada, unlike the U.S., has been careful over the decades not to allow human rights considerations to impede bilateral relations with the Cubans. Official Ottawa has known for some time that hostility toward, and isolation of, Cuba has exhibited few tangible results. 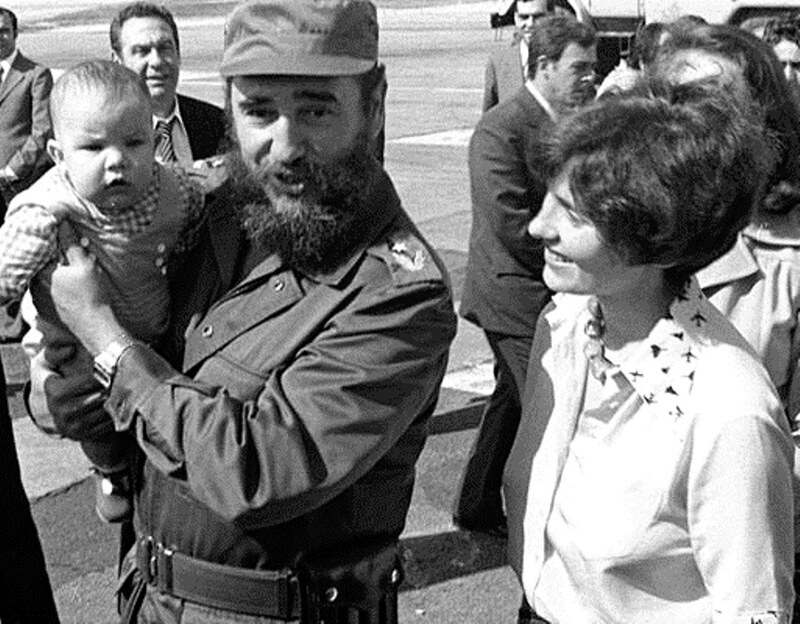 Fidel with Margaret and Michel Trudeau, Michel not impressed! For our American friends, we had “street cred” because Canadian officials in Cuba have been sharing with them intelligence on the country for over 50 years. They also knew that the Canadians have wanted the same things in Cuba as them since 1959 — political liberalization, respect for basic human rights and an open economy — while differing sharply on the means of securing those policy objectives. It’s worth mentioning, though, that the normalization of U.S.-Cuban relations could have both positive and negative implications for Canada. We may very well benefit from seeing greater demand in Cuba for additional infrastructure projects (trading on our good name as long-time friends), investment opportunities in certain specialized sectors (like oil and mineral development along with financial and banking services) and from sharing Canadian expertise on tourism management. But these recent developments could negatively impact Canada in terms of its own commercial relationship with Cuba (which exceeds $1 billion annually in two-way trade). While Canadian companies are highly regarded on the island, they could easily get squeezed out by their American competitors. As a result, we could eventually see a sharp decline in trade and investment dollars between Canada and Cuba. In addition, a good part of Canada’s influence in Cuba is tied to Havana’s completely dysfunctional relationship with Washington. But as U.S.-Cuban relations take on greater importance, Canada’s leverage is likely to wane. Still, this role of facilitator is precisely the kind of niche diplomacy that Canada should be conducting around the world — and thus Prime Minister Stephen Harper and Foreign Minister John Baird deserve a pat on the back. But we need to be vigilant here about making sure that both Havana and Washington don’t allow the enemies of normalization, and there are many, to undermine our outstanding efforts to date. 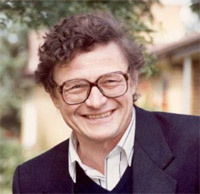 Peter McKenna is professor and chair of political science at the University of Prince Edward Island and the co-author of Canada-Cuba Relations: The Other Good Neighbor Policy. This entry was posted in Blog and tagged Cuba-Canada Relations. Bookmark the permalink. Likewise, neither has Canada’s approach exhibited any tangible results. Way to go Canada! Nothing like ignoring human rights violations. Canada got in bed with a brutal dictator and all it got was a $1b in trade. CÉSPEDES GARCÍA-MENOCAL MONSEÑOR CARLOS MANUEL DE. The Globe and Mail: "Economy Lab"
ACADEMICS FROM CARLETON UNIVERSITY HELPED “JUMP-START” WESTERN ECONOMICS IN CUBA AFTER THE COLLAPSE OF THE SOVIET UNION. DOES CUBA HAVE A FUTURE IN MANUFACTURING? HOW GREAT IT IS TO BE ABLE TO “THROW THE RASCALS OUT”! PAN-AMERICAN GAMES: THE REAL RESULTS. DOES CUBA HAVE AN INDUSTRIAL FUTURE? Book Review: Al Campbell (Editor) Cuban Economists on the Cuban Economy. Cuba’s New Foreign Investment Law: Amplified Discrimination against Cuban Small Enterprise Operators and in Favor of Foreign Enterprises. CAN WORKERS’ DEMOCRACY IN CUBA’S NEW NON-AGRICULTURAL COOPERATIVES CO-EXIST WITH AUTHORITARIANISM? The Tax Regimen for the Mariel Export Processing Zone: More Tax Discrimination against Cuban Micro-enterprises and Citizens? Michael Wiggin on CAN CUBA’S MIGUEL DÍAZ-CANEL COMPLETE RAÚL CASTRO’S ECONOMIC REVOLUTION?